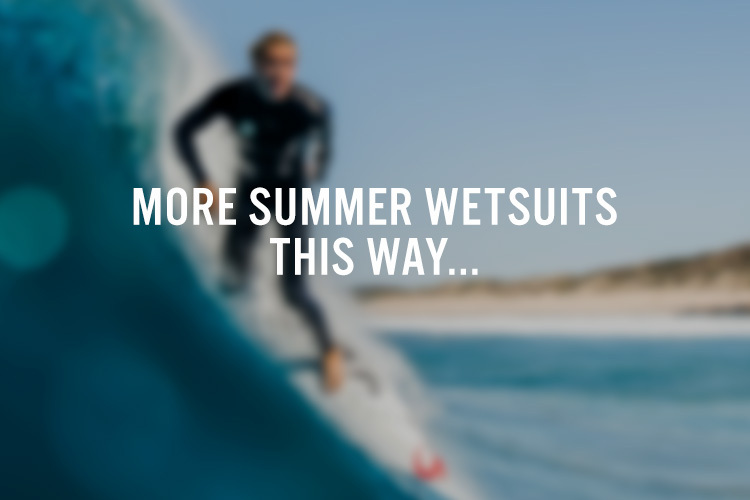 Here we take a look at our pick of 2017's 3mm wetsuits. From the top of the range "bells and whistles" models, down to more entry level "weekend user" models, we have you covered. With the water and air temperatures rising, it's time to ditch your thick winter rubber and look towards feeling as flexible as possible and making the most of those longer days. Roll on the summer. The eco-friendly 3mm from Vissla is made from Naturalprene, a renewable material harvested from rubber trees rather than using petroleum based neoprene. The lining is made up of recycled plastic bottles which dries quickly between sessions and insulates you from the cold. 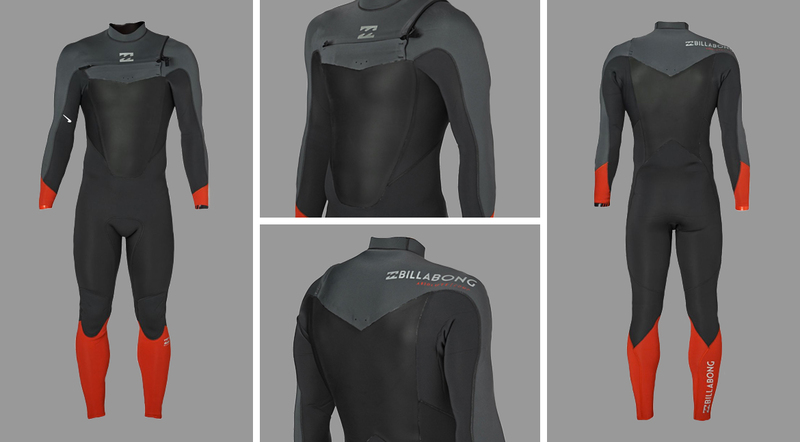 A great looking, super stretchy, eco friendly wetsuit. What else do you need? The TDC version of Xcel's excellent Infiniti Comp features fleecy, quick drying, hydrophobic lining from the chest all the way down to the ankles (not on the arms or shoulders) which is proven to convert lost body heat back to infrared energy, to help keep you warmer for longer. Combine that with the Infiniti Comp's minimal seam design and you have a super warm, super flexible 3mm wetsuit that is hard to improve on. A really excellent piece of kit. The zipperless Highline from one of surfing's most iconic brands really is eye catching. 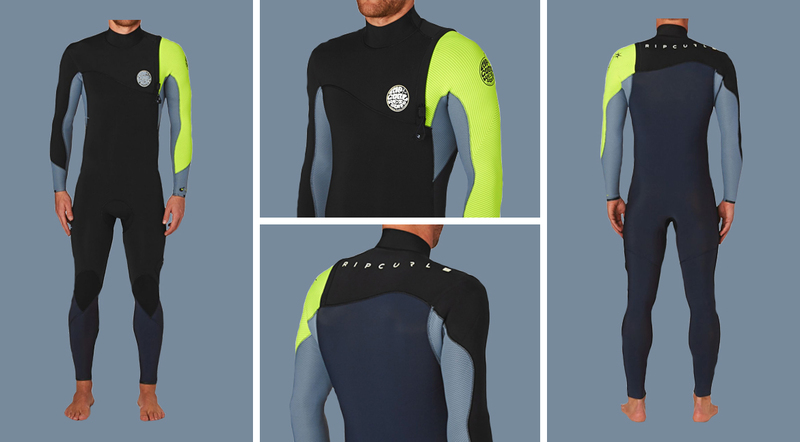 With air packed neoprene for increased warmth and reduced weight, zipperless entry and glued, blind-stitched and tape sealed seams for durability and to help prevent water leakage, the Highline is designed to be one of the most flexible 3mm wetsuits on the market today. A real return to form from Quiksilver, and at a great price! 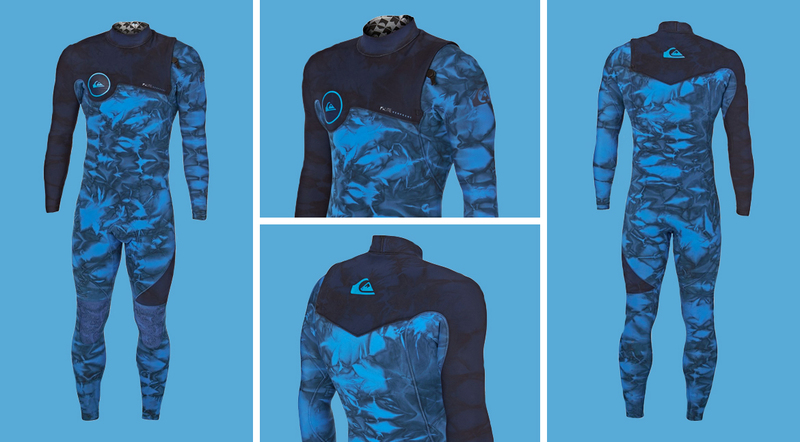 The 2017 replacement of Billabong's popular "Foil" model, the Absolute Comp comes packed with features that would only be bestowed on more expensive wetsuits of years past. 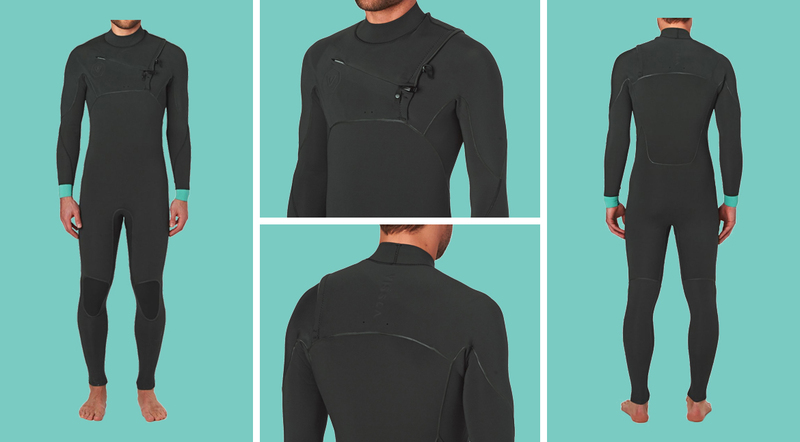 Super stretchy neoprene, chest zip entry, fleecy chest and back lining and critically taped seams, this 3mm suit will get you in the water and enjoying the best of the summer without breaking the bank. A budget option that that feels and looks far more premium. The 2017 Flashbomb, with zipperless entry is a great all round, warm and quick drying 3mm wetsuit. 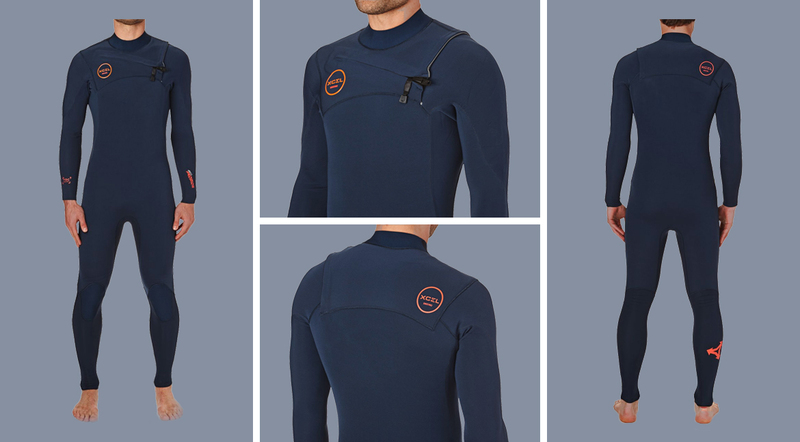 With super stretchy E5 neoprene, Rip Curl's excellent Flash Lining which provides added warmth and dries super fast, taped seams and minimal branding, the Flash Bomb sits at the top of the range and is one of the warmest 3mm wetsuits on the market today. A real class leader, and one that is a pleasure to wear throughout the summer months.